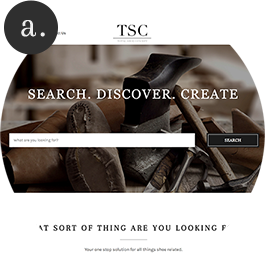 You can either search through our search bar or browse our categories on our homepage. 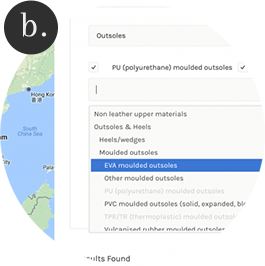 Filter your search by selecting an area or subcategory(ies). You can select more than one! If there is sadly no match of the product that you are looking for then please contact us and we will be in touch! Did you find a supplier that you are interested in contacting? Click on the ‘+’ Icon to add to your scratch pad. 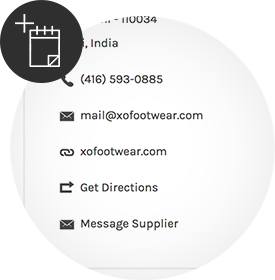 This allows you to create a list of all the suppliers you liked and wish to contact or look at again. In your scratch pad you can directly find all contact details so you don’t have to search again. You can print, e-mail or save your scratch pad. Whenever you log in to your profile you can return to your scratch pad and add more. If you want to use the scratch pad you need to sign up for our system to be able to remember your personal findings. It is FREE and there are no hidden costs. You can directly contact a supplier through the contact details provided on their listing. You don’t have to log in or provide us with any information if you do not want to. If you do sign up you can use the scratch pad as a beneficial feature. Are you a Buyer, Purchaser, Merchandiser, Designer, Agent, Trader or representative of a company looking for products and services related to the component, leather and footwear industry? 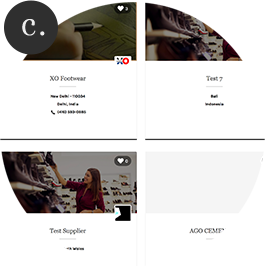 Are you a Manufacturer, Supplier or Service provider working for the component leather and footwear industry looking to advertise your products and services?